Thank you for attending our #BlackGirlMagicFL launch! We’re so thrilled that you are joining us on our mission to honor achievement, beauty, and strength among black women in Florida. Help us spread the magic by joining us for our first ACTION CALLthis Wednesday (October 5, 2016) at 6:00 PM. 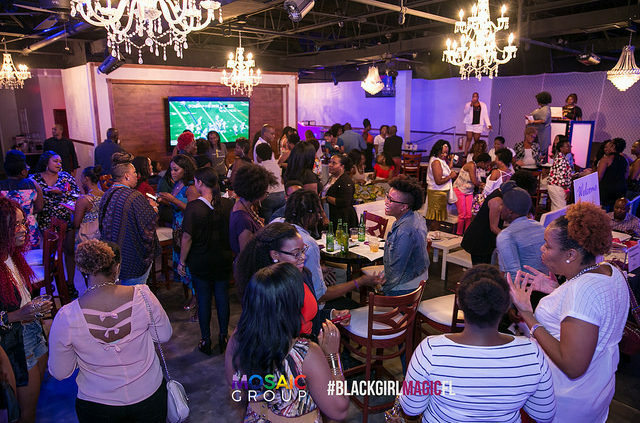 How to bring #BlackGirlMagicFL to your community. About becoming a member of our Ambassador Program. How to get more engaged in our mission. To join the call, simply dial 561.806.1240 (no pin needed) and you’ll be connected with members of our team and others like you who want to join us. We hope to connect with you on Wednesday!